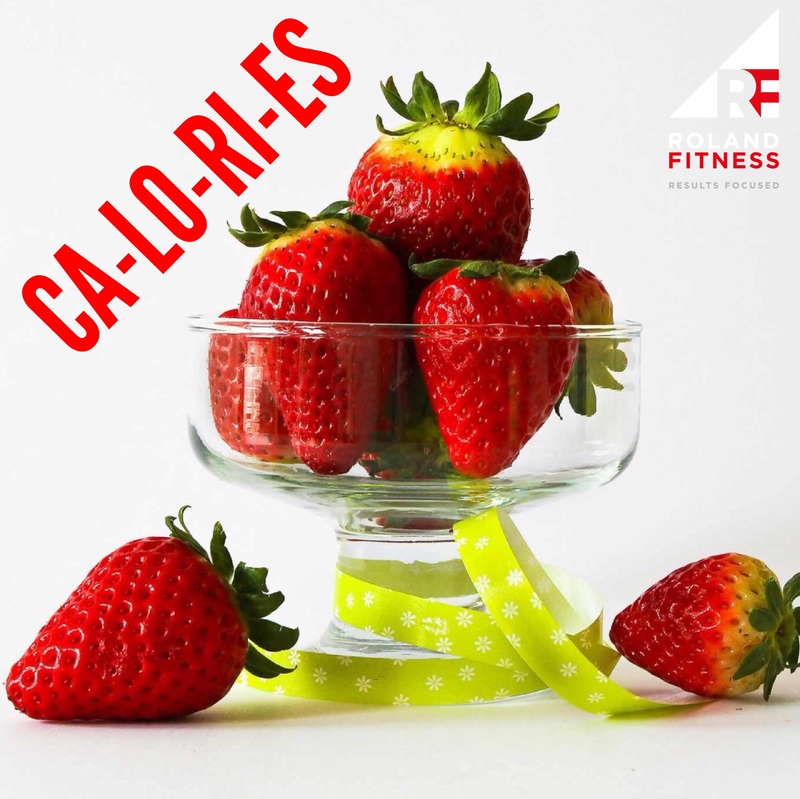 Counting calories is one of the most reliable ways to maintain or lose weight. But it’s not always easy to do when you’re out and about or pressed for time — and there are plenty of situations (such as a dinner party at a friend’s house) that just don’t lend themselves well to a “strictly numbers” approach. Eat foods that are filling and low in calories. That means, as often as possible, your meals and snacks should include whole grains, such as brown rice, whole-wheat bread, and oatmeal, as well as legumes, such as lentils and other beans. And don’t forget to fill at least half your plate with fruits and vegetables. When you eat meat, cut out fat and cut down portion sizes. Choose lean cuts of meat and modest amounts — about 3½ or 4 ounces per serving (which is roughly the size of your palm). Avoid fried foods. Frying foods adds fat and calories. For stovetop cooking, it’s better either to stir-fry foods in a nonstick pan lightly coated with a cooking-oil spray or to braise them in broth or wine. Baking, broiling, and roasting are also great options — they add no extra fat to your meals. Choose low-fat or nonfat dairy foods. Milk, yogurt, and cheese are good sources of protein and calcium, but the whole-milk versions of these dairy products are very high in fat. Avoid fast foods. Hamburgers, chicken nuggets, French fries, and other fast-food staples tend to promote weight gain for two reasons. First, they are high in fat, calories, or both. Second, the “value meals” available at many fast-food chains are often excessively large and tempt you to overeat. Avoid high-calorie, low-nutrient snacks. Chips and other deep-fried snacks are high in fat and therefore calories. But even snacks labeled “low-fat” are often high in calories because they contain large amounts of sugars and other carbohydrates. Watch what you drink. Regular sodas, fruit juices, and, especially, alcoholic beverages are high in calories.